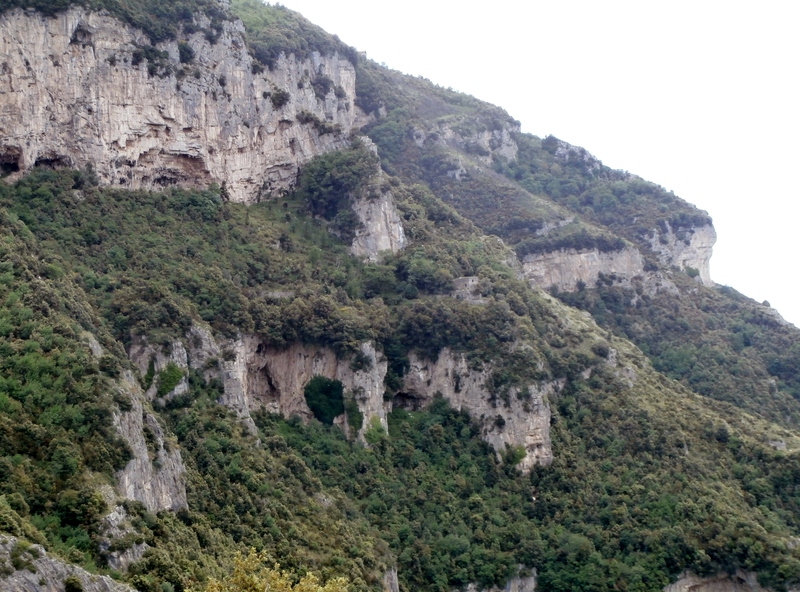 Mountain Experience have just had a great week working in conjunction with “Explore!” on the Amalfi coast of Italy. 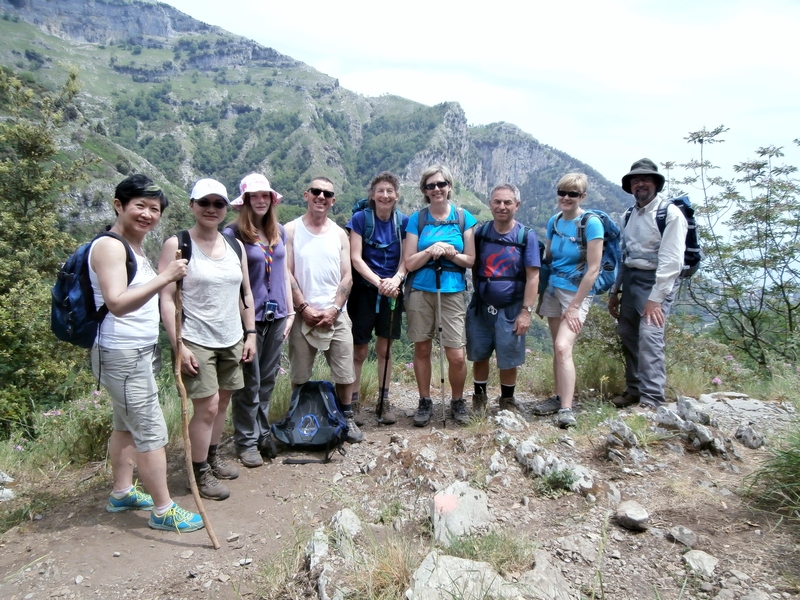 A team of 15 spent the week trekking and enjoying the incredible scenery on the Sorrentine Peninsular, with trips to Capri, Pompeii and Vesuvius included for good measure! By Mountain Experience in Uncategorized on 23/05/2015 .